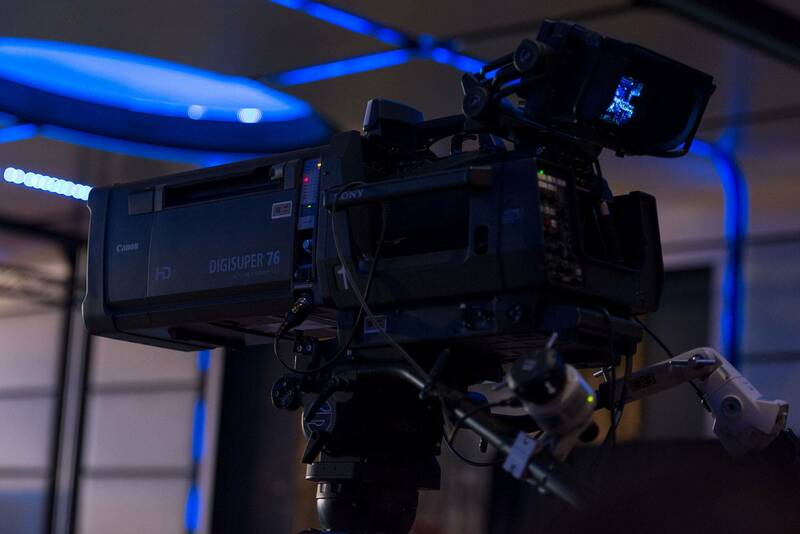 We are delighted to announce that this week we completed our first collaboration with the companies “Q2Cue” and “Altered Image” from USA. 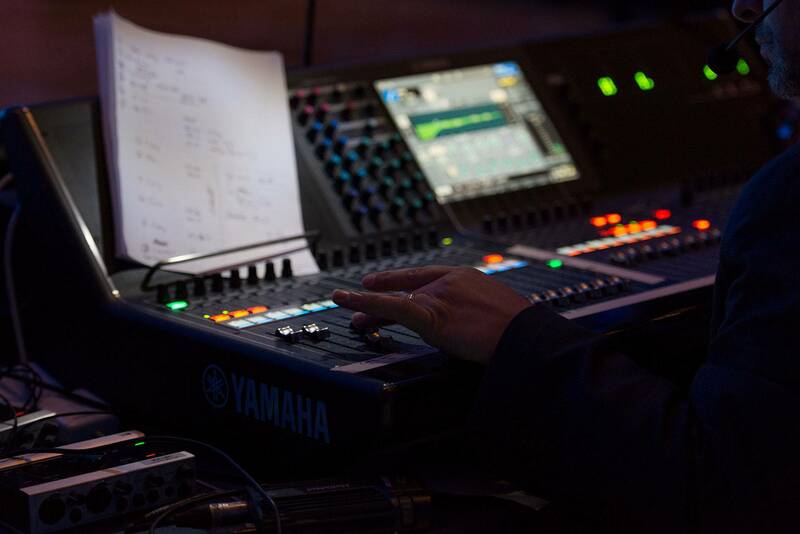 It has been a pleasure setting things up with a great team. 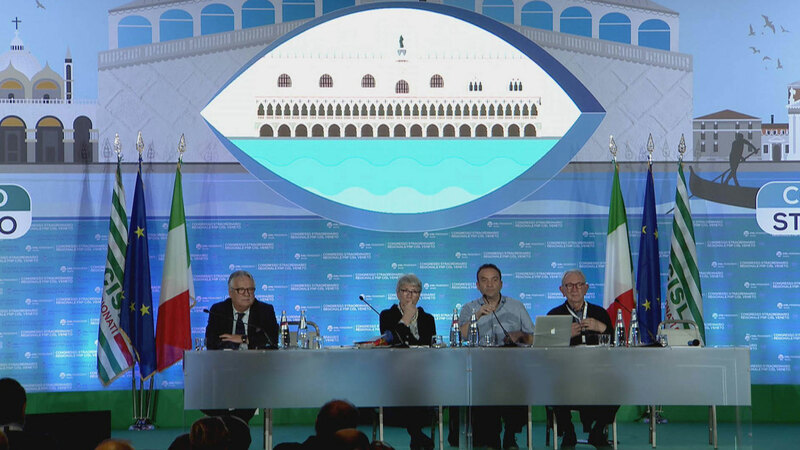 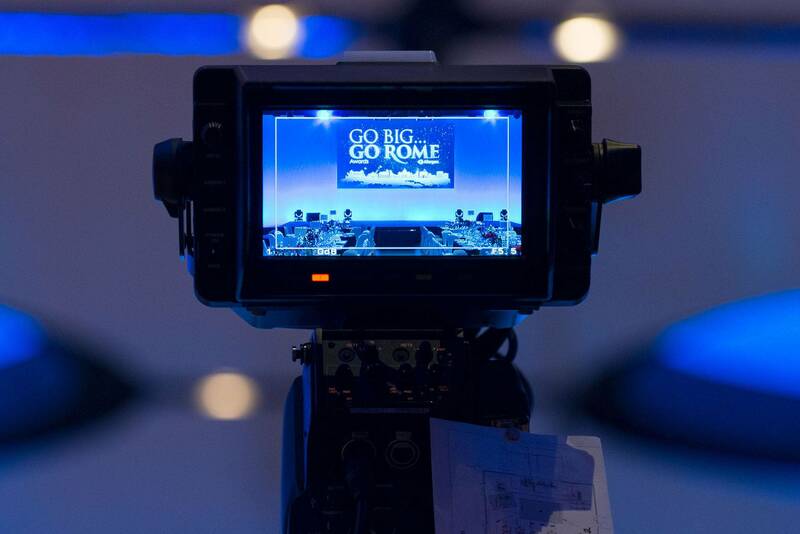 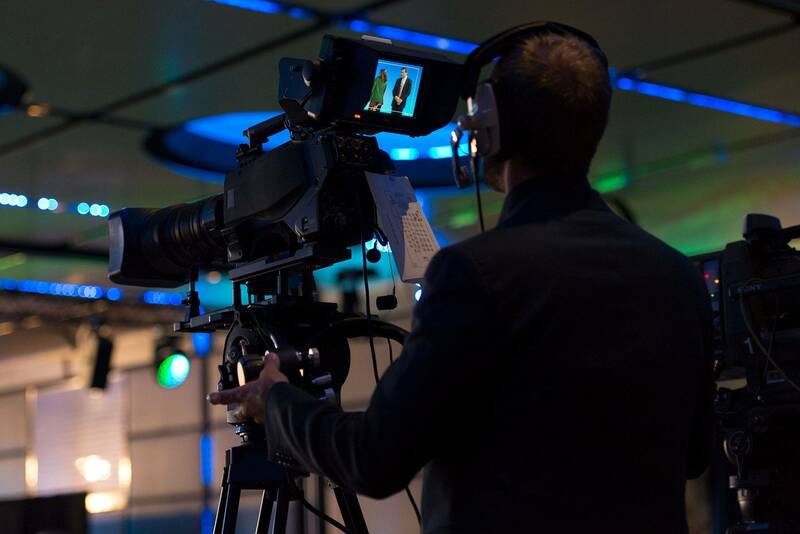 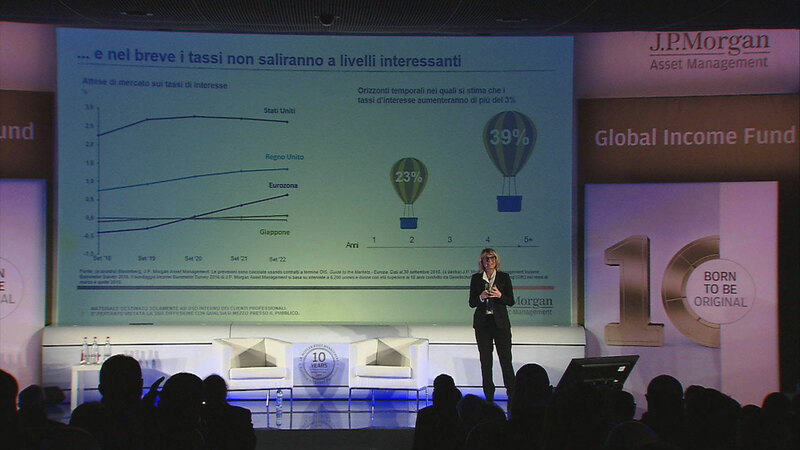 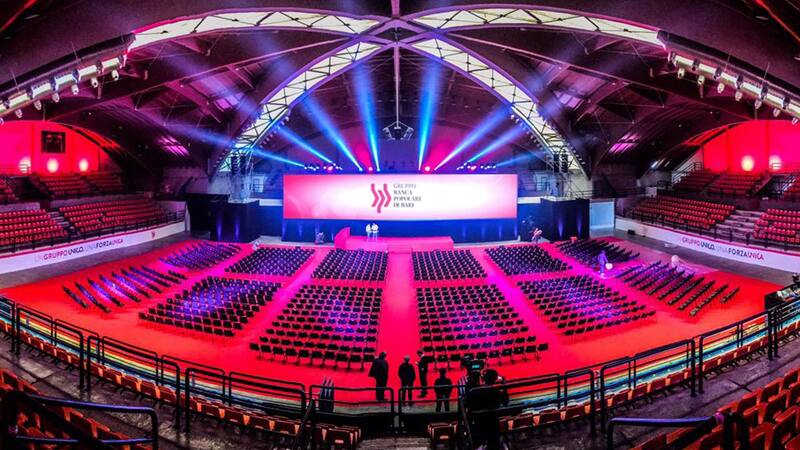 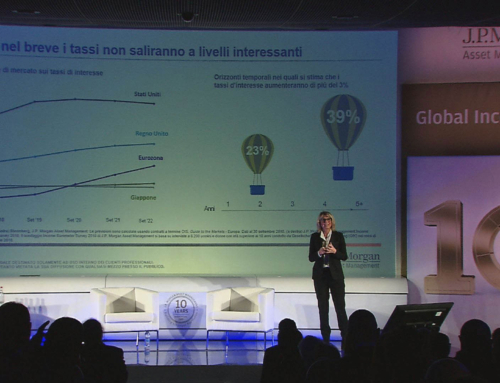 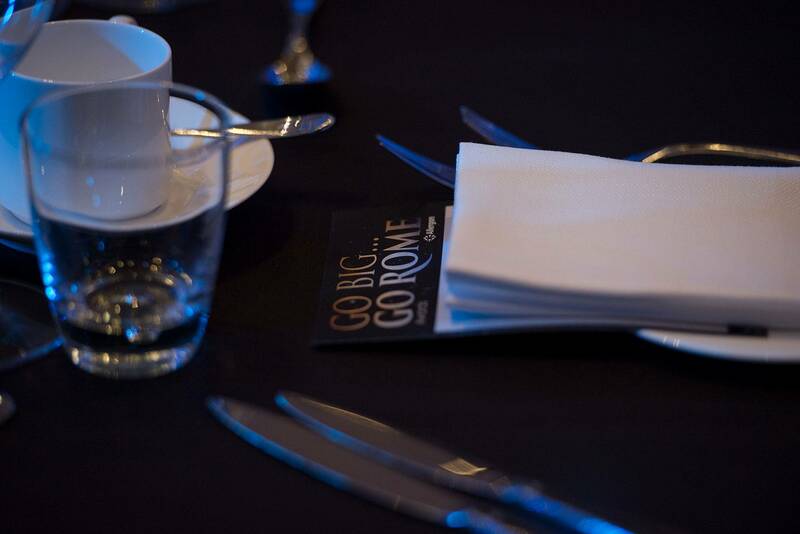 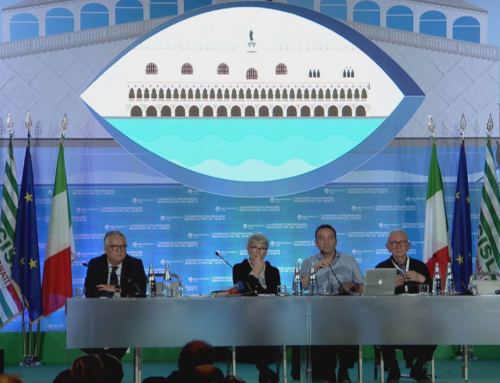 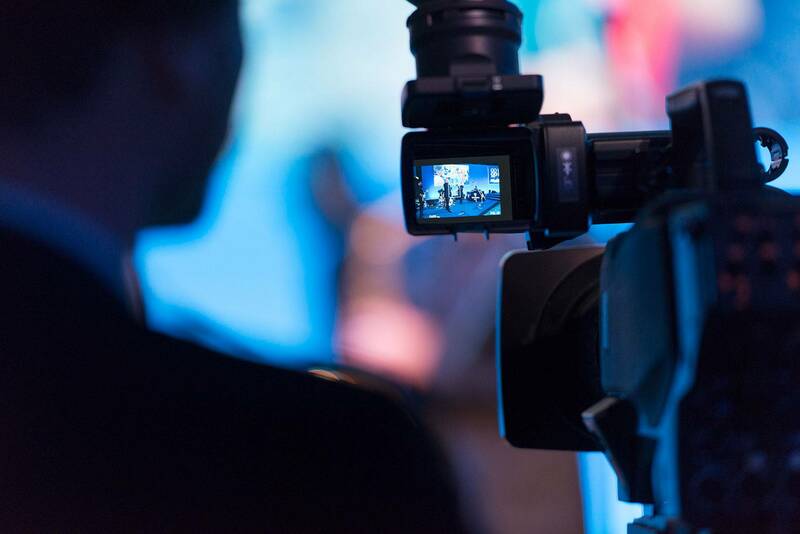 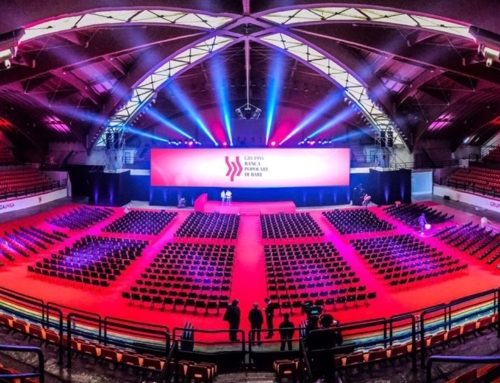 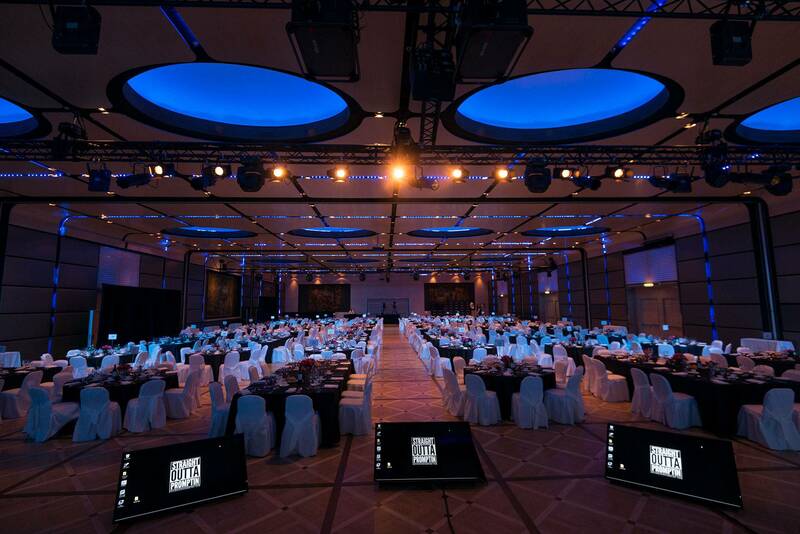 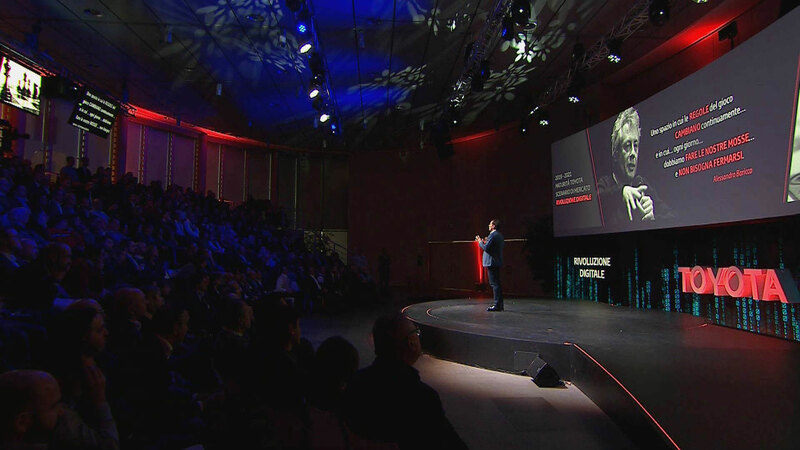 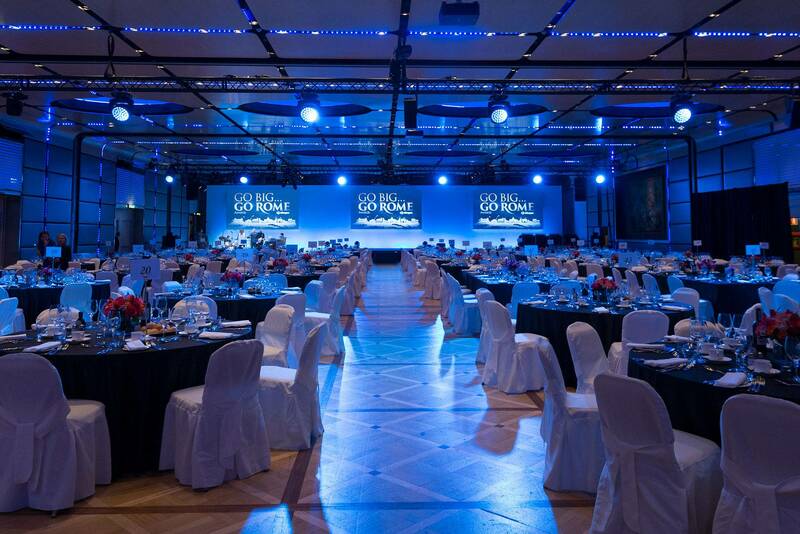 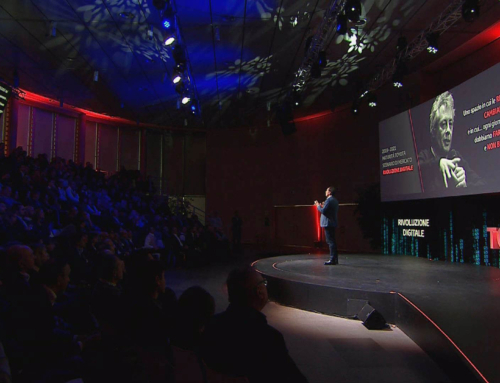 With the claim “Go Big, Go Rome”, for the annual “President’s Club” event, the pharmaceutical company “Allergan”, had entrusted to Eventi-x Group the setting of scenery, audio, light, video and projection. 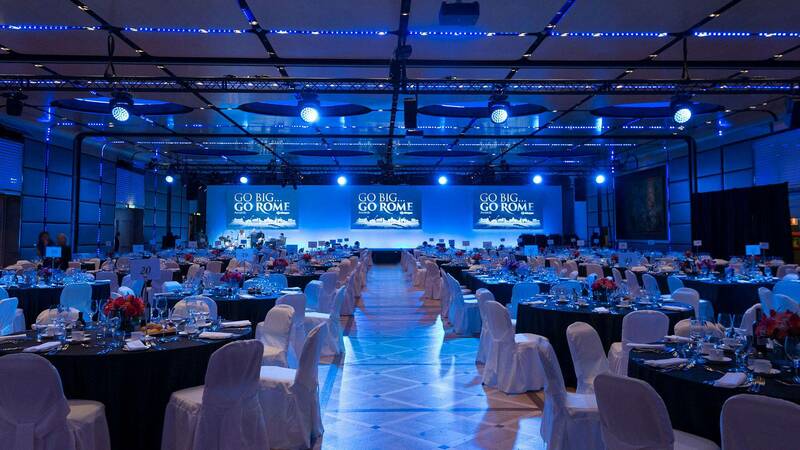 The HQ for the event was the magnificent Roma Cavalieri Waldorf Hotel.